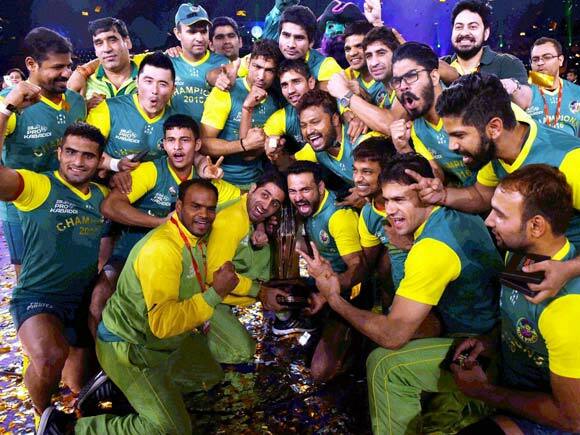 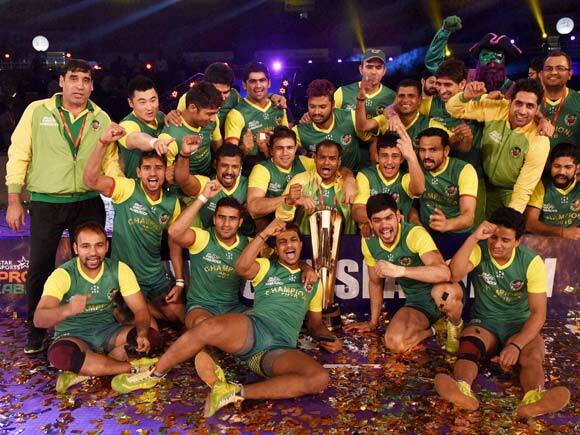 The match ended in favour of Patna Pirates after a thrilling 40-minute play. 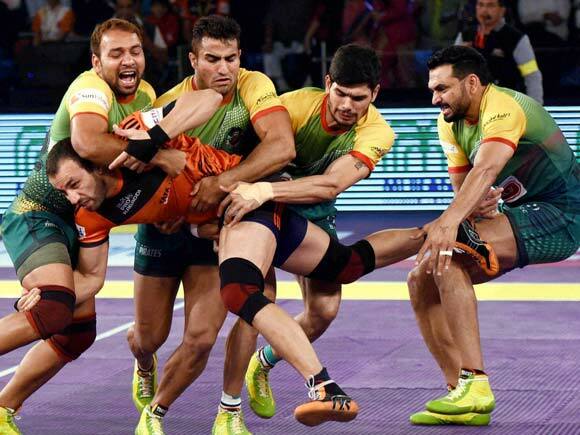 Rohit Kumar of Patna Pirates was awarded Best Raider and Mohit Chillar of U Mumba the Best Defender of the Match. 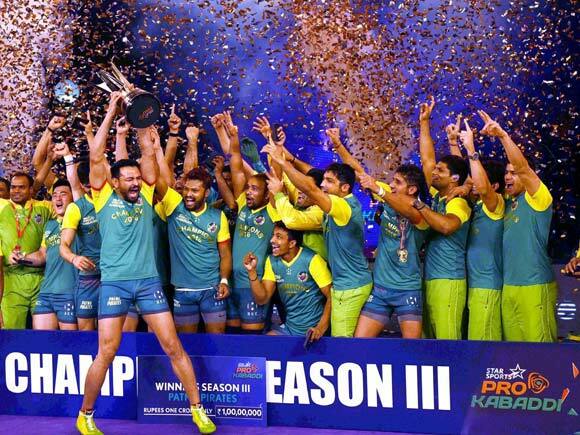 The third season of the tournament ended on a high note, thanks to the splendid performance of Patna team which continued their dream winning sequence. 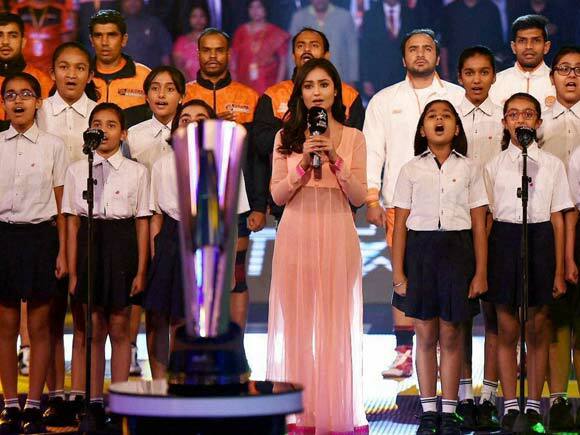 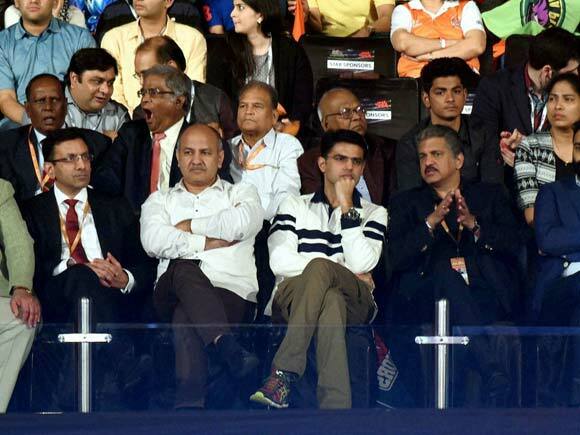 The final in the Capital, attended by over 10000 spectators, was a fitting tribute to over a month of enthralling action of Pro Kabaddi.